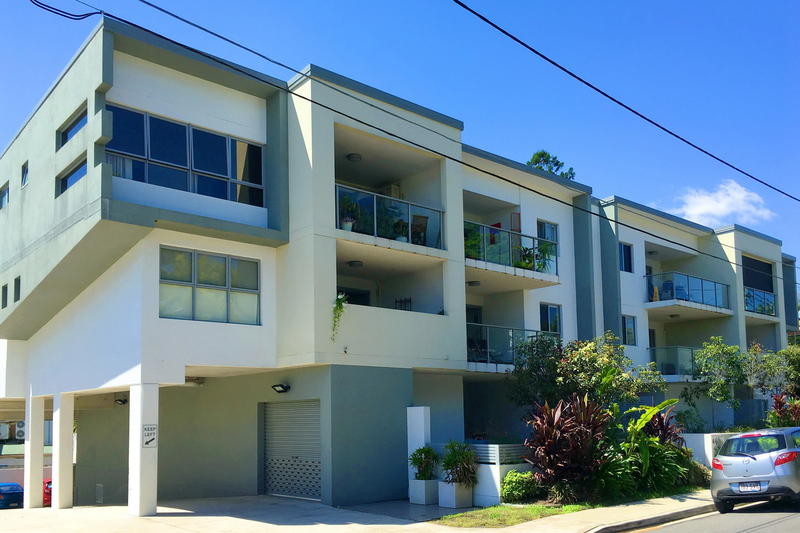 EXCLUSIVE TO CRE BROKERS. 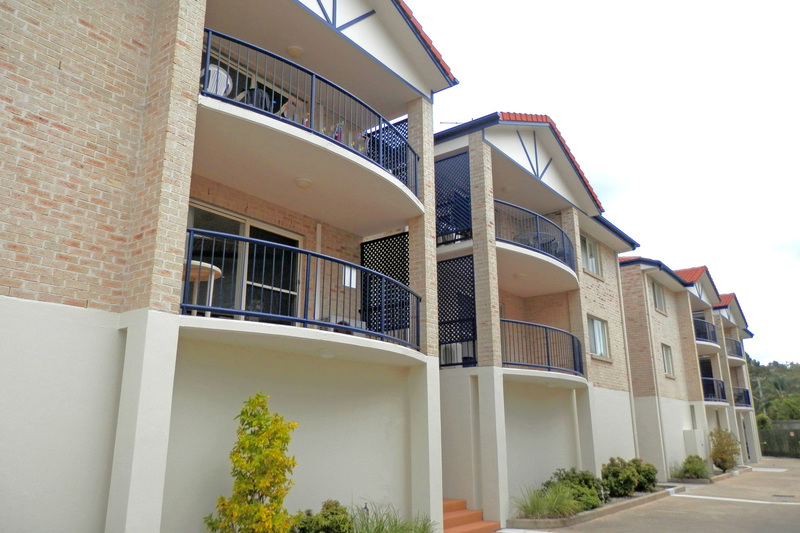 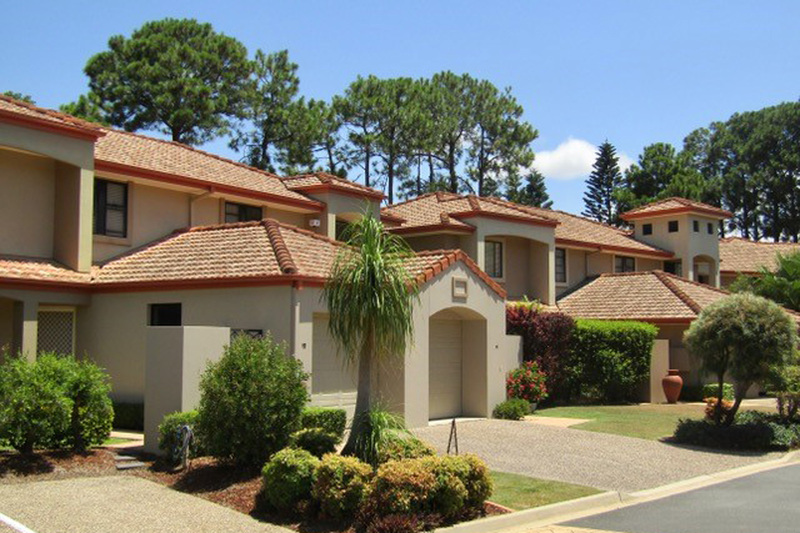 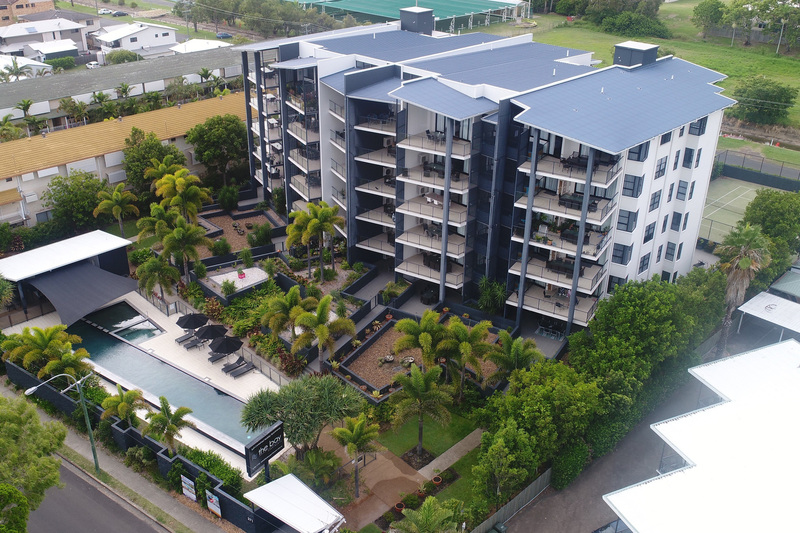 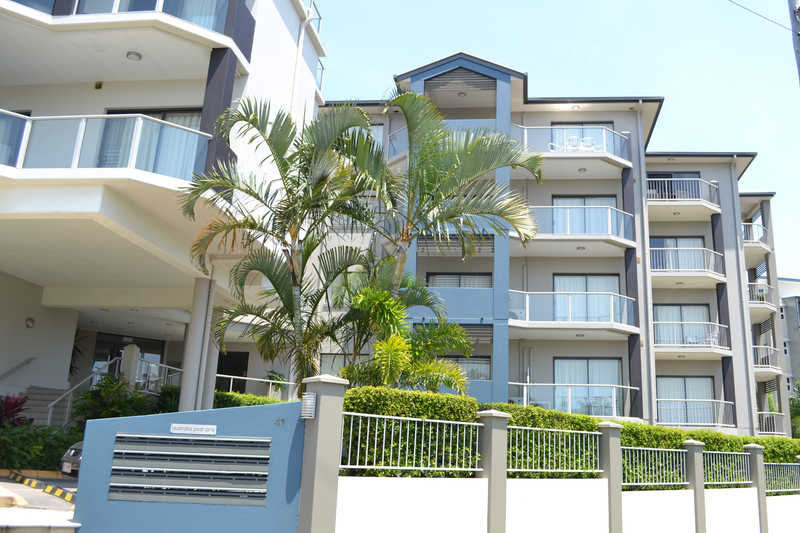 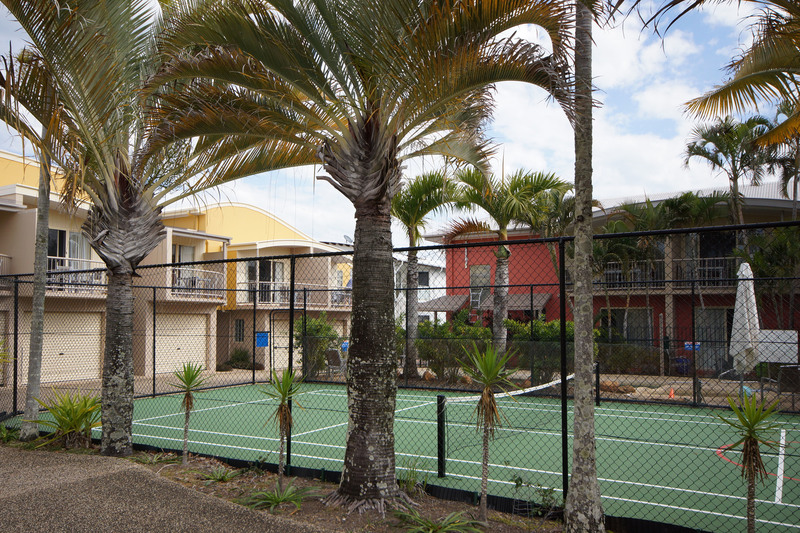 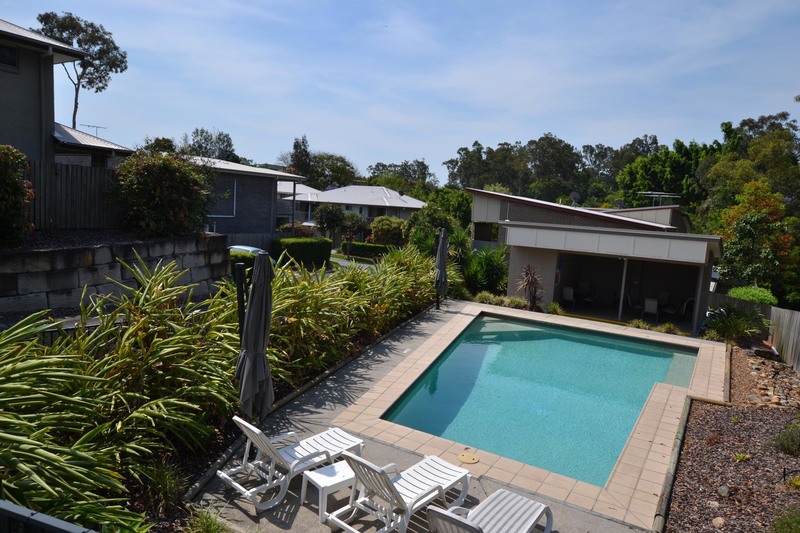 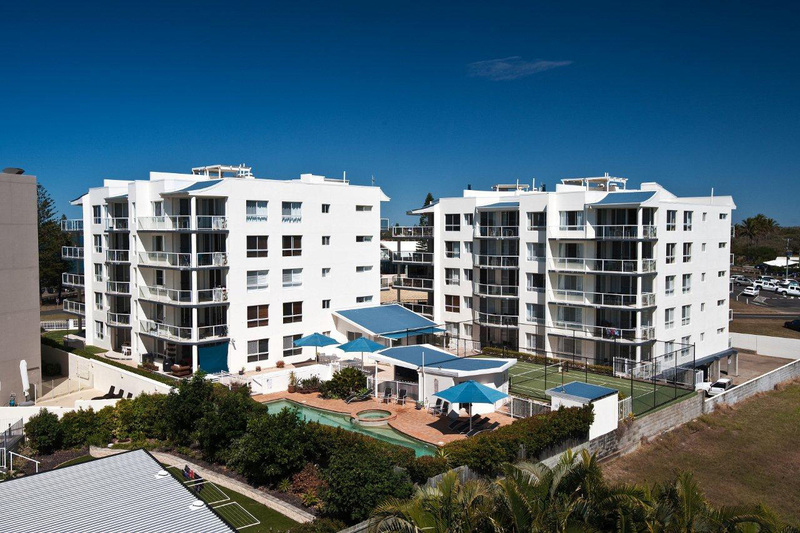 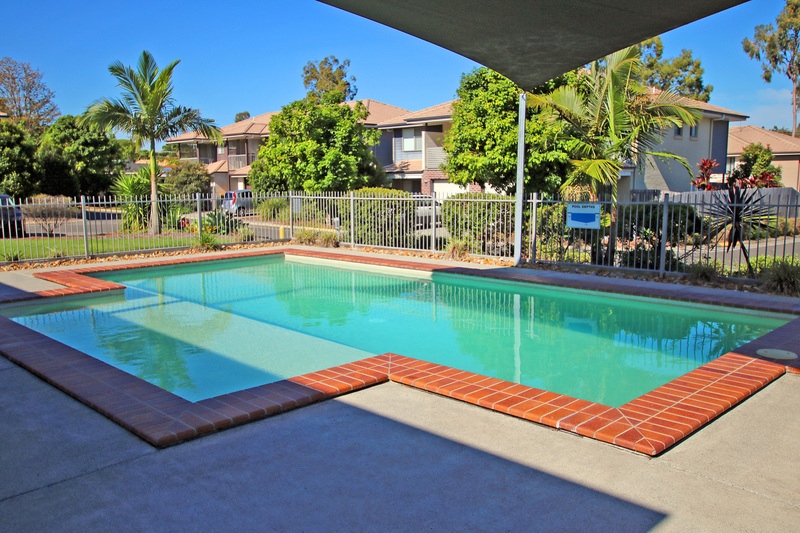 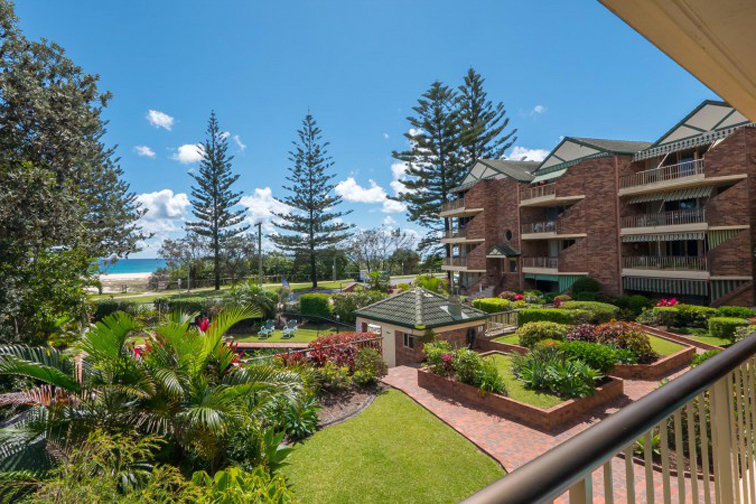 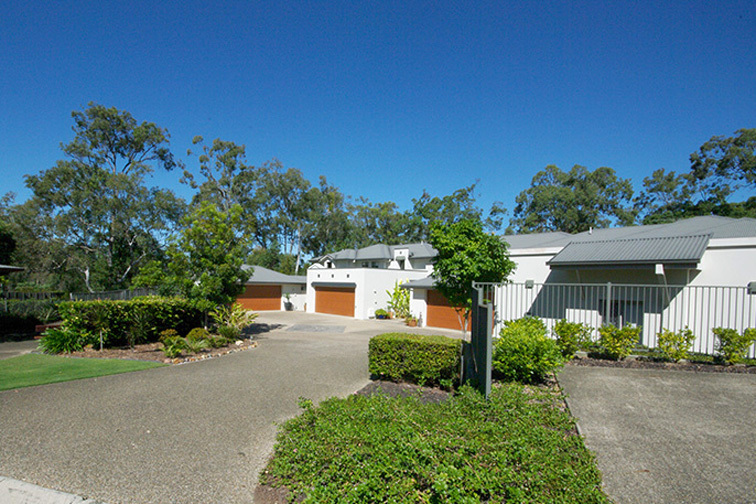 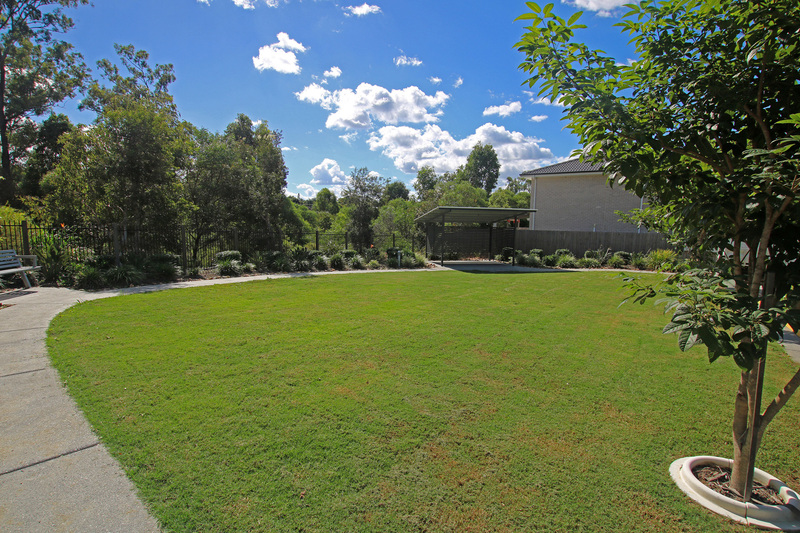 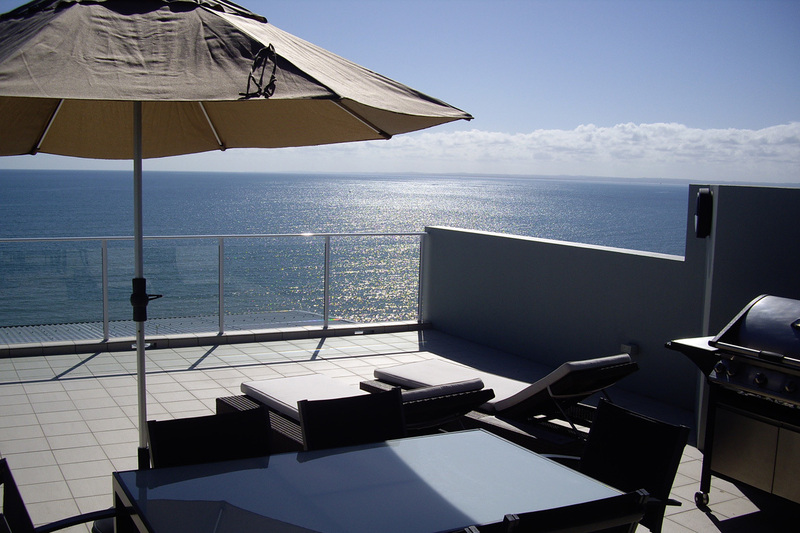 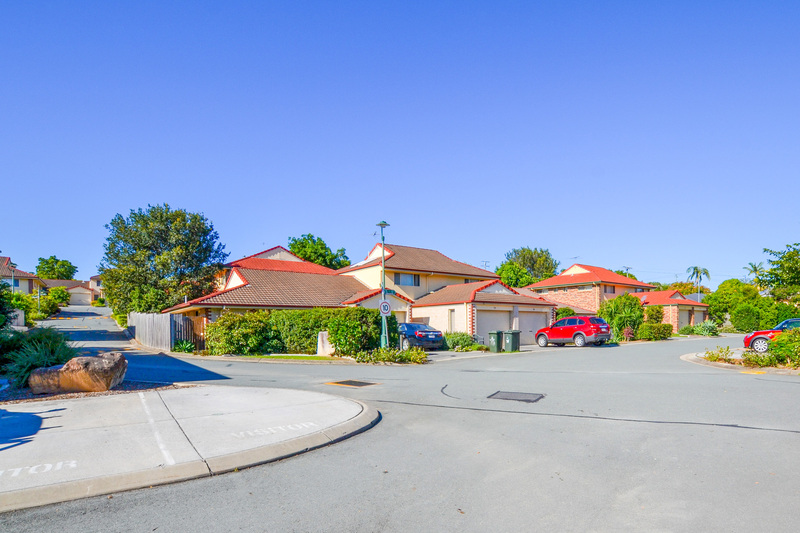 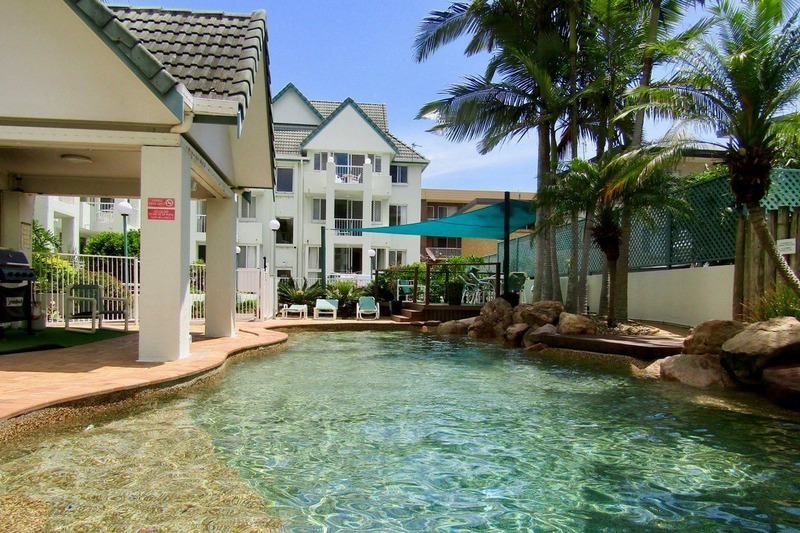 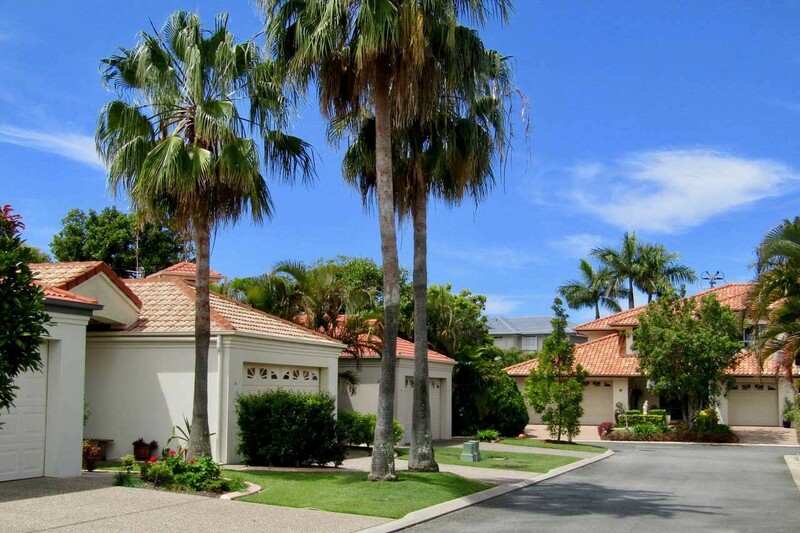 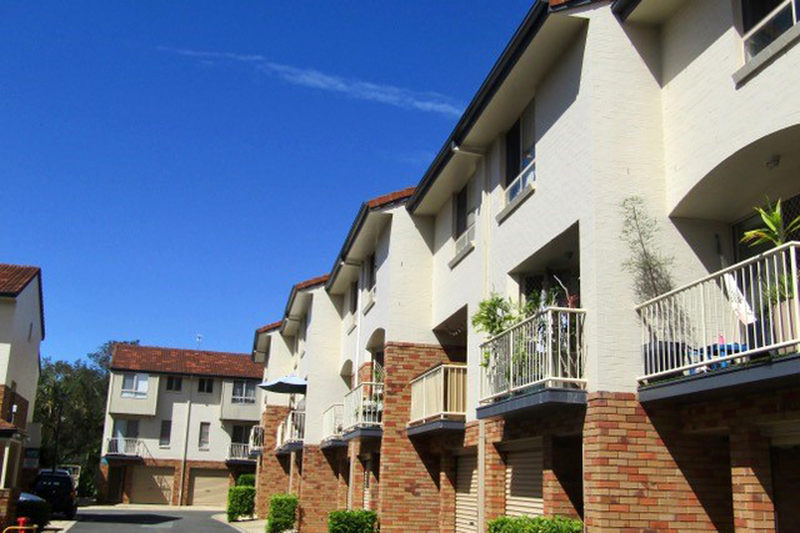 Hervey Bay opportunities like this are being noticed by investors. 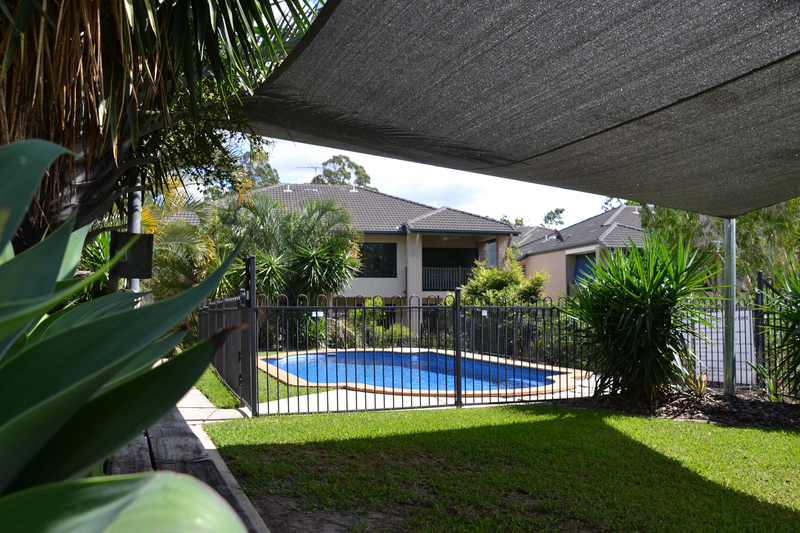 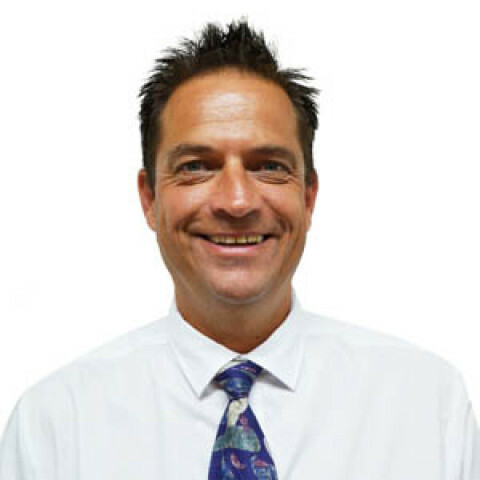 This is a well-established, high-netting Management Rights with long agreements in place. 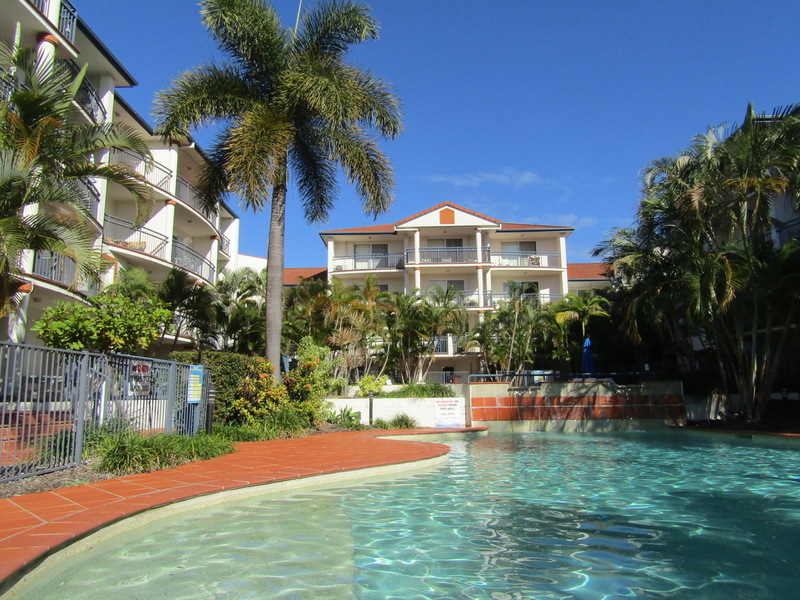 The current owner has been here for nearly 10 years and it is time for a break. 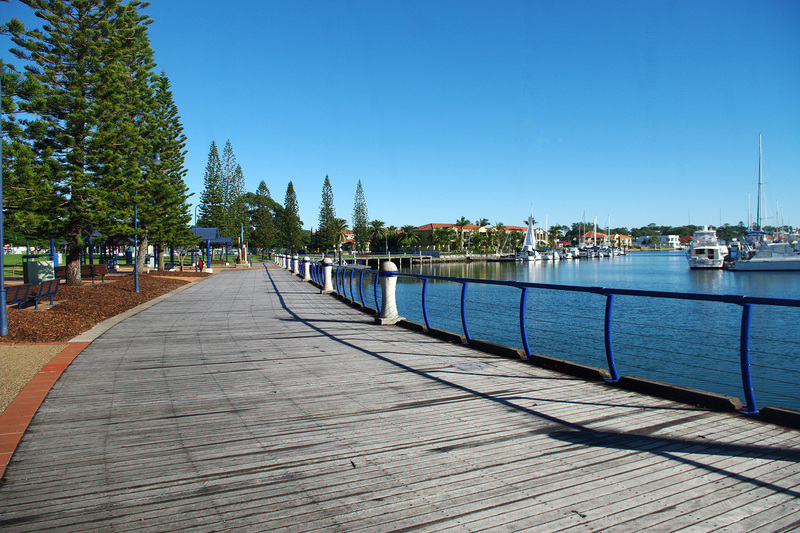 Hervey Bay has gone ahead in leaps and bounds in recent years. 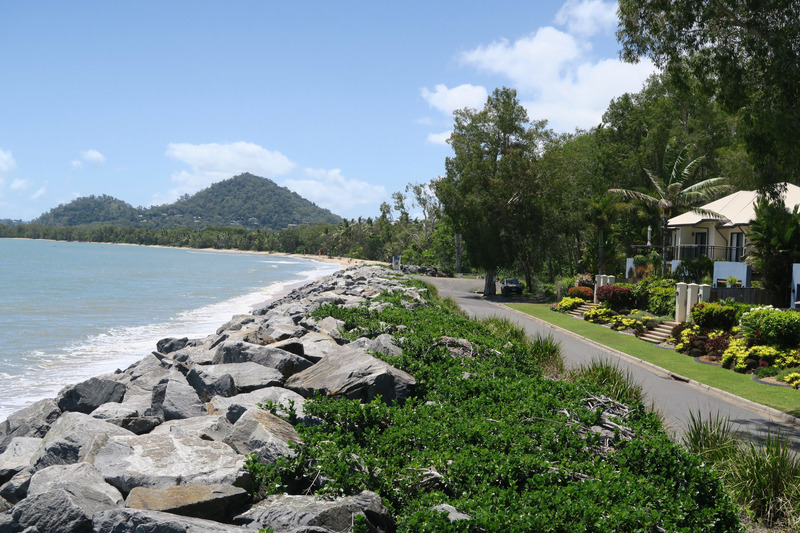 2018 saw record breaking tourism numbers throughout the region, and accordingly profitability on investments like this is rising. 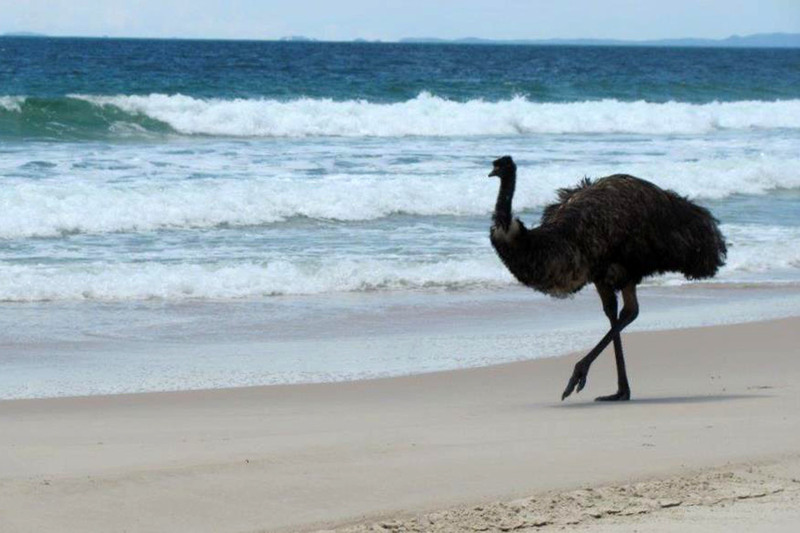 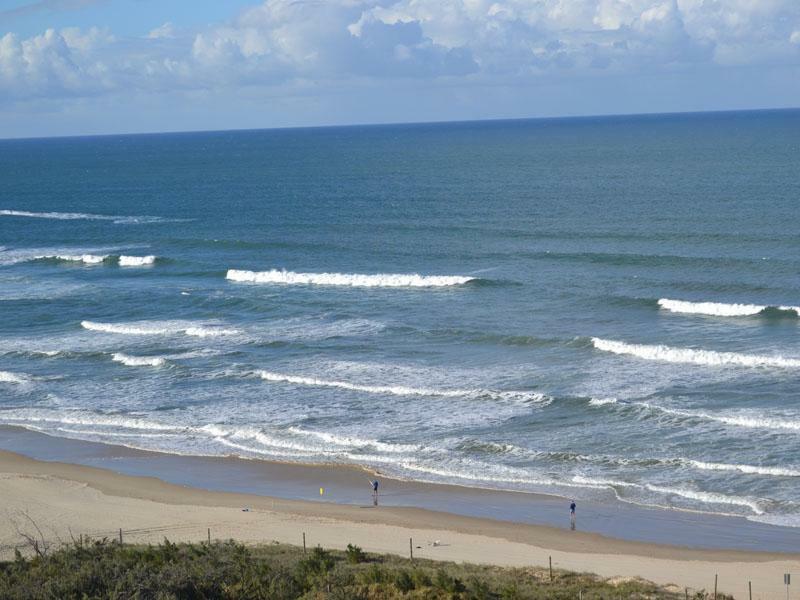 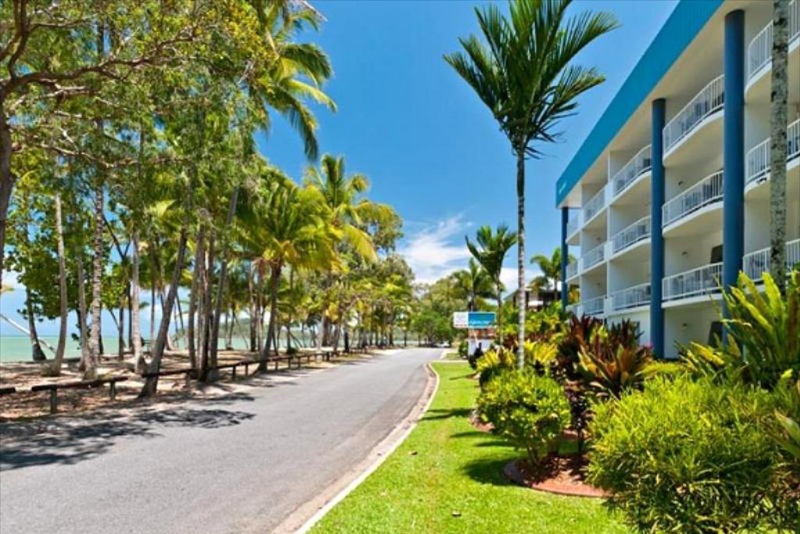 Hervey Bay is the gateway to Fraser Island and a very popular whale watching destination. 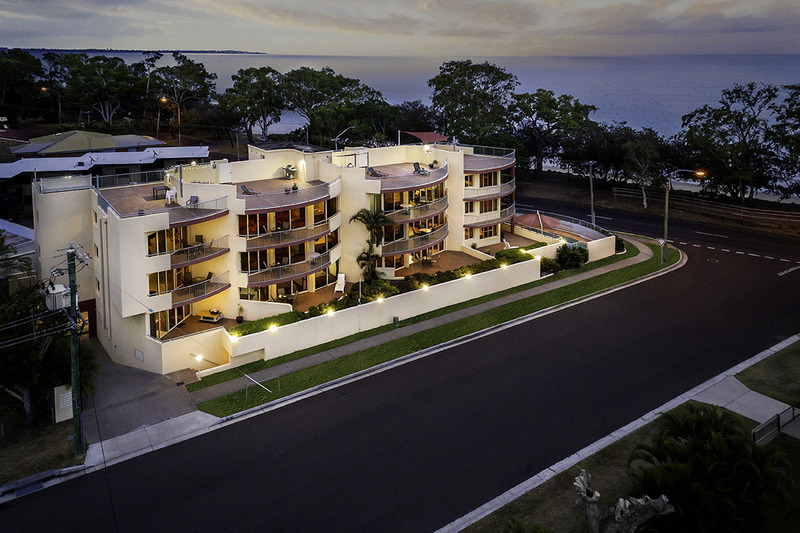 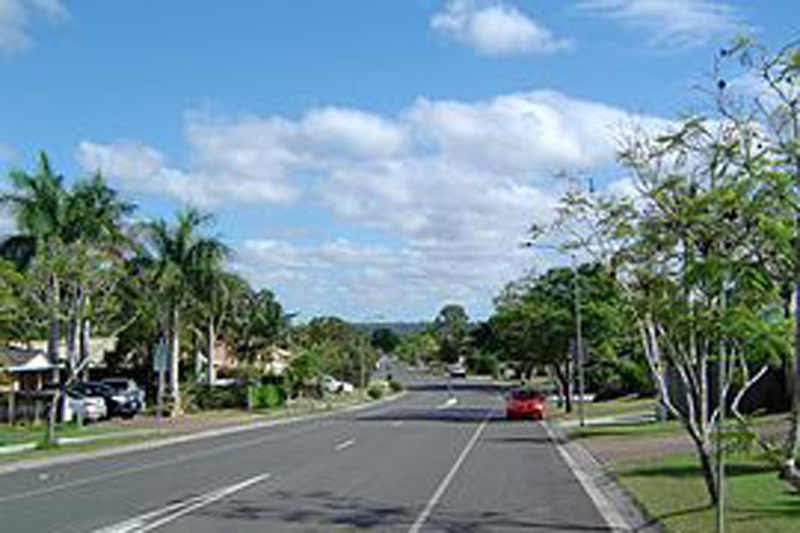 But Hervey Bay is so much more than that: It plays host to numerous sporting, musical & motoring events and Hervey Bay is home to Queensland's most advanced regional hospital. 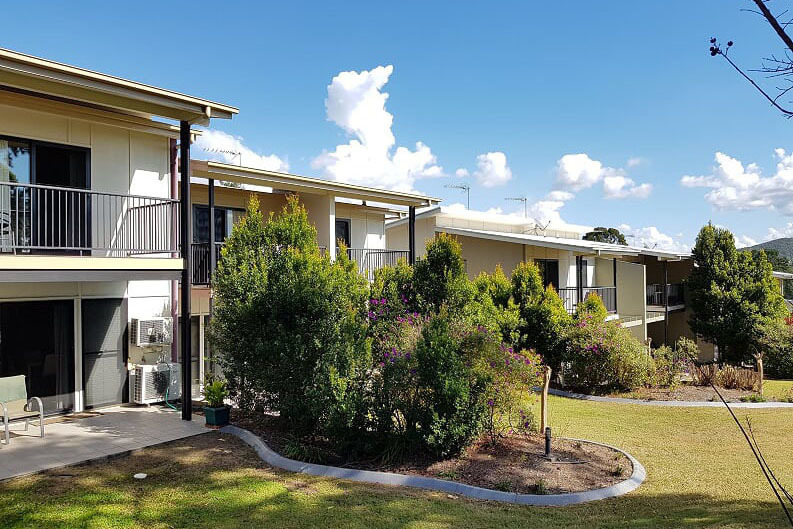 The Federal Government recently allocated $9M in funding for the upgrade of Fraser Coast Airport which offers daily direct flights to and from Sydney & Brisbane. 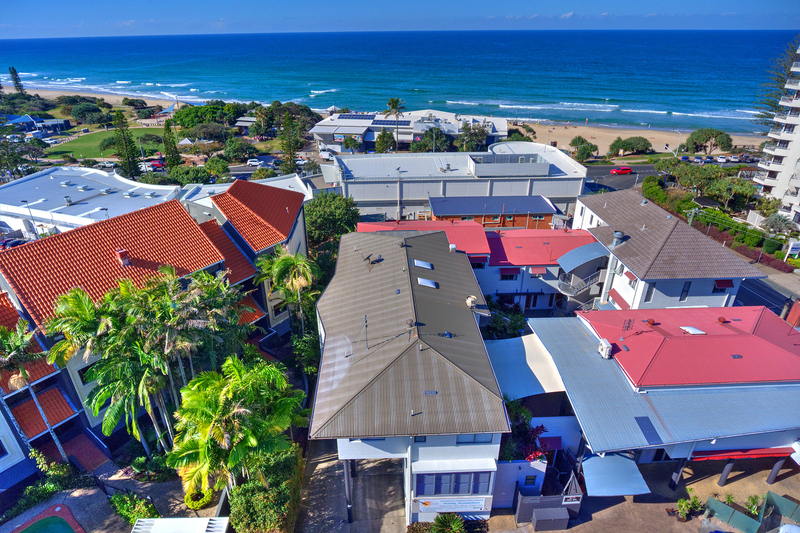 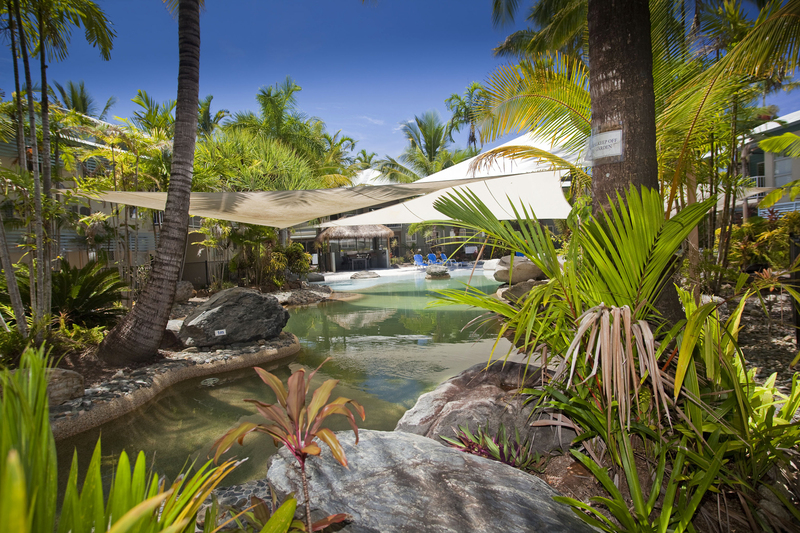 This business is in an enviable location, across the road from a child-friendly beach, surrounded by cafes and restaurants. 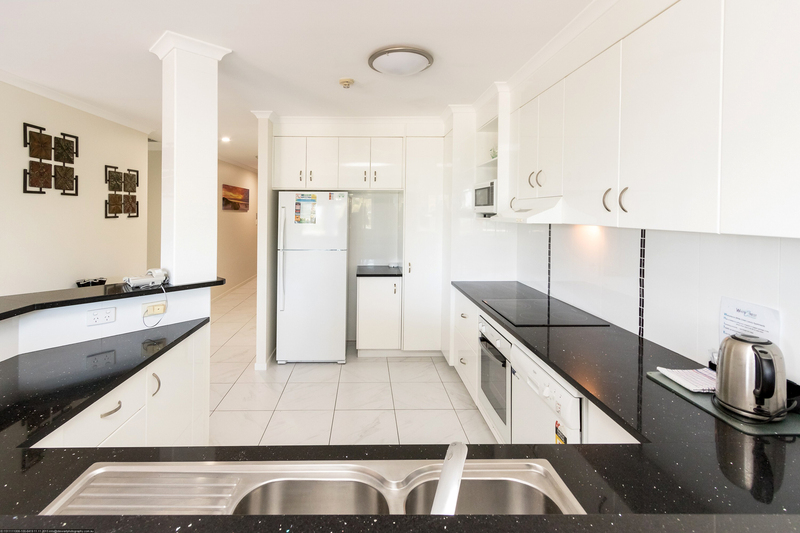 The manager's unit has been upgraded with a stone-top kitchen with stainless steel appliances.